Announcing Steemph.cebu New Year Challenge! | What are your Steemit New Year's Resolution? | Make a Post and Win SBDs! Announcing Steemph.cebu's New Year Challenge! | Win SBDs! In line with the mission of @steemph.cebu to provide and support Steemians an engaging community through a fail distribution of rewards by conducting community contests and initiatives, the SteemPH - Cebu, as a branch account of SteemPH is proud to present to you SteemPH - CEBU's New Year Challenge. Make a post about your Steemit New Year's resolution challenge. 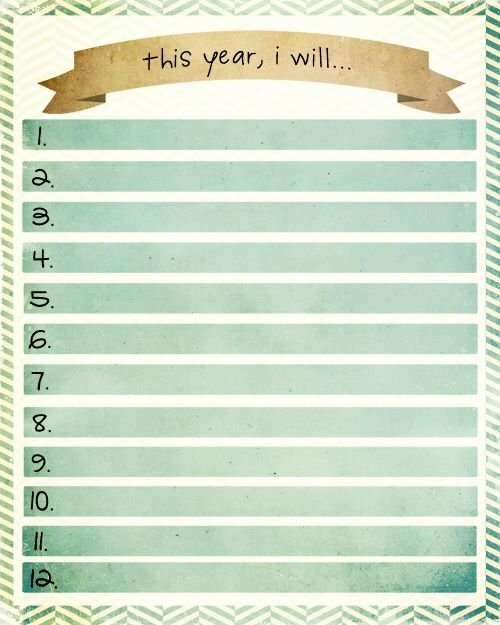 It could be in plain texts (can be with pictures), video of your stating your new years resolution, or an art piece placing your new year's resolution. It's all up to you on how you make it! Contest judging depends upon the content of your New Year's resolution, Mark Down Techniques applied, and Creativity of the post. 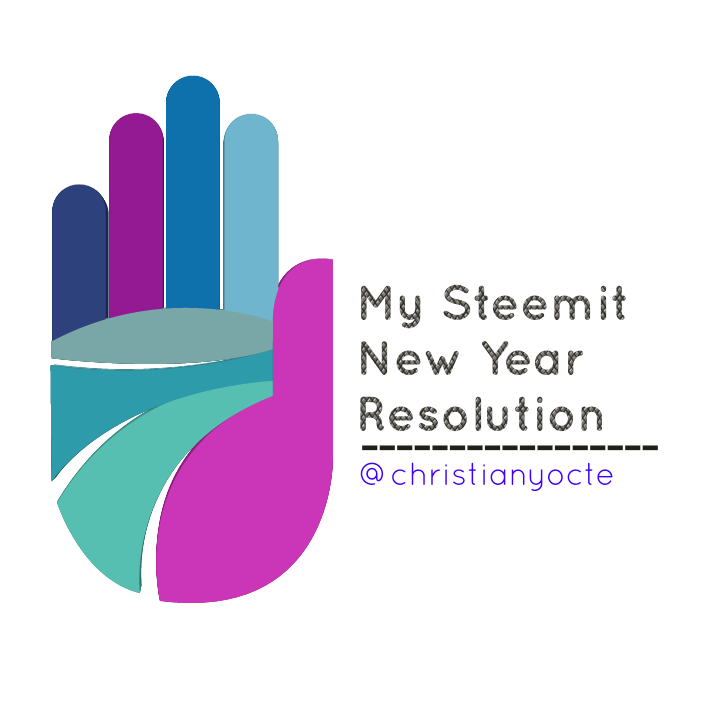 Make a post with the Title : "Steemph.cebu New Year Challenge | My Steemit New Year Resolution"
Include #newyearchallenge as your primary tag. Deadline of submission will be on December 31, 2017 (at 11:59 p.m. UTC+8). Entries made on January 1, 2018 will no longer valid. Thank you and Advance Happy New Year! 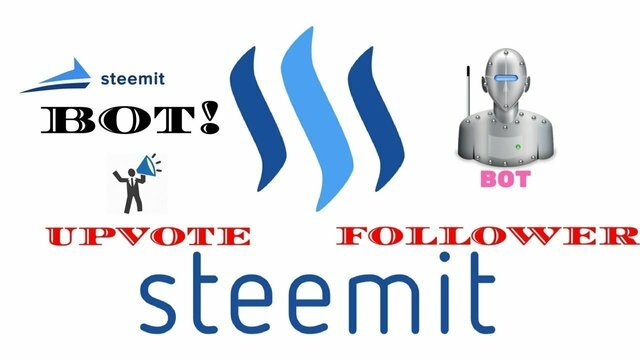 Great contest, this is the way to help everyone on Steemit. It gets people posting as well. I will send 1 SBD myself to the winner! That's rather very generous of you. The added SBD motivation gets people going. I also want to join the contest. but do not know what to contest. if I photograph service problem can not? wow I hope I can submit my entry.. love love love & peace..
Hi @steemph.cebu heres my entry , cheers to 2018! Nice, I'll give this contest a try too! Happy Holiday. Hi, i hope you will take a moment of your time to read my post and entry to this #newyearchallenge. Thank you! Have a great year ahead guys! Great post there, keep up good work ! Cheers to everyone and Advance happy new year!